The Bonnici mother and daughter were found dead. A mother and her daughter were found shot dead and partially buried in a field off Gudja on Saturday morning. The older woman's son has been arrested and is the prime suspect, police sources told Times of Malta. 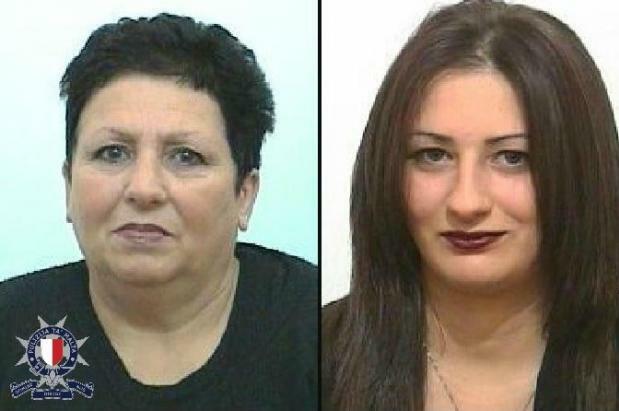 Marija Lourdes Bonnici, 70, and her daughter Angele Bonnici, 29, had last been seen at their home in Għaxaq on Tuesday and been reported to the police as missing on Wednesday. 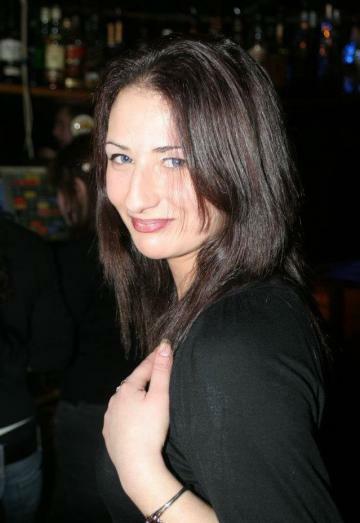 Police found the bodies of the two women in the early hours of Saturday morning after questioning several people about their disappearance. Sources said a 39-year-old man is expected to be charged with killing his mother and sister. 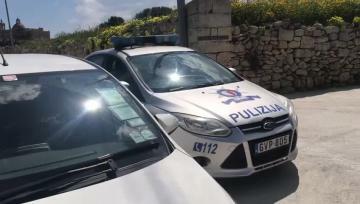 Investigators led a search of a rural area between Gudja and Santa Luċija and eventually found the two partially buried under soil. Police are still trying to establish the dynamic of what happened. From the volume of blood found on site, they have established the victims were likely not killed on the spot. Investigators are still trying to establish where they were killed and how they were transported to the site. They have carried out a gunshot residue test on the suspect and are waiting for other forensic tests. However, according to TVM, the suspect killed his mother and sister at home with a shotgun before transporting them to the field. Until Saturday evening, the police were looking for a mallet used during the murder as well as a tow cart which is believed to have been used to transport the corpses. A possible motive has not yet been established and police are looking into the suspect’s psychological state. Magistrate Caroline Farrugia Frendo is leading an inquiry into the case. Police sources noted that the horrific incident marks another violent chapter in the family's history. In 2005, Marija Lourdes's husband Paul had been jailed for 31 years for having shot and killed a couple who lived next door to them in Għaxaq. The neighbours would regularly argue and things came to a head in May 2000, when Mr Bonnici shot Joseph and Carmela Dalli outside their home. He then reloaded the gun and shot the two at point-blank range in the head, the court was told during his trial. When police went to the house next door, they found Mr Bonnici waiting. A shotgun containing two spent cartridges was lying on a table at the entrance of the house. Mr Bonnici pleaded guilty to the double murder.